Using custom colours is a great option to help you maintain visual consistency in your storyboards! Take a look at the quick video below to learn how to do this with Boords. 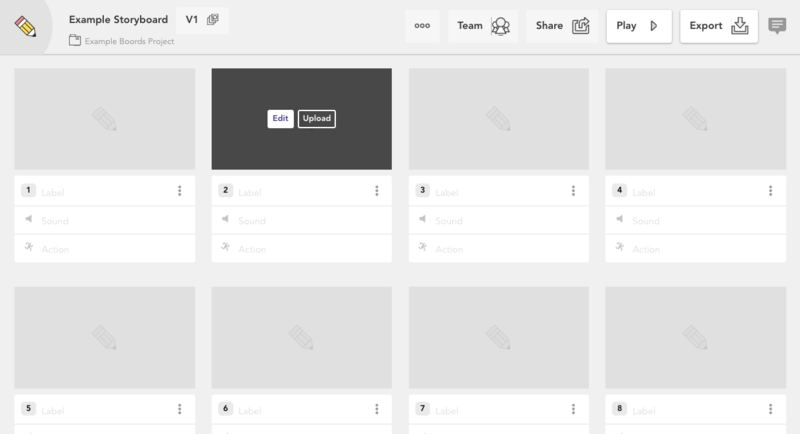 Open the storyboard you want to work on. Select a frame by double-clicking it. 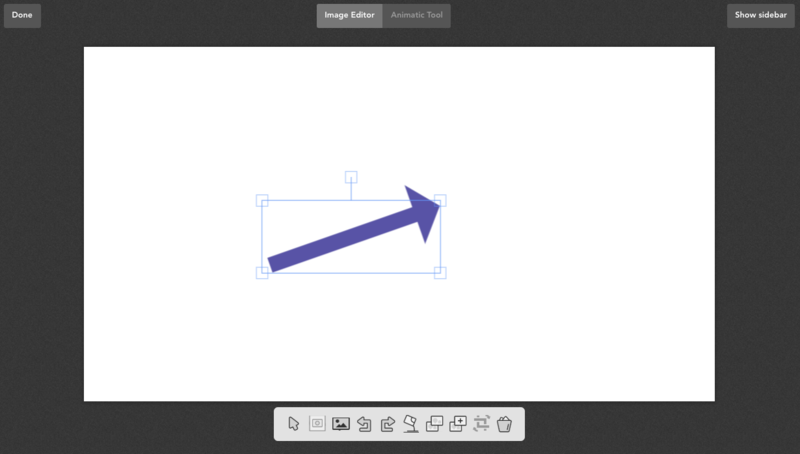 This will open the Image Editor. 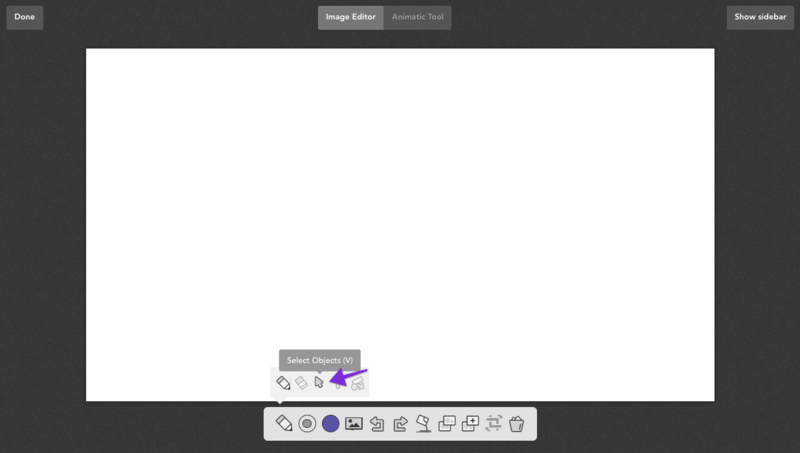 Click Change Editor Mode, then Select Objects. Select the object you want to edit. Move the object's position or resize it if you like! 5. 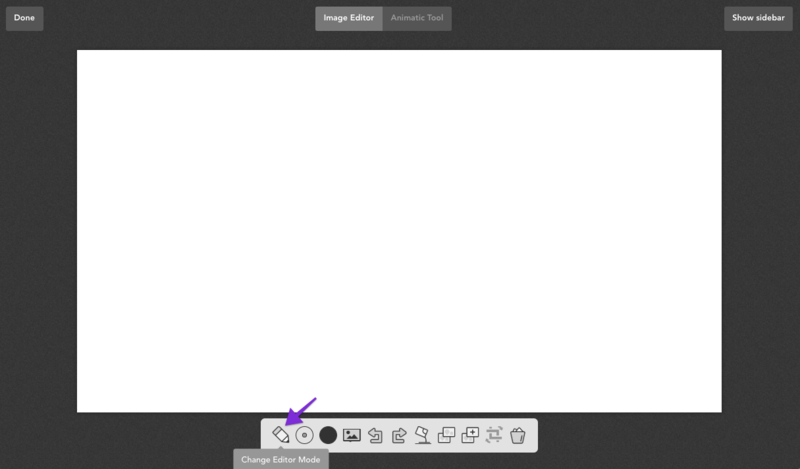 To add a custom colour, click Add Shapes then Change Shapes Color. Insert the Hex code of the colour you wish to use.